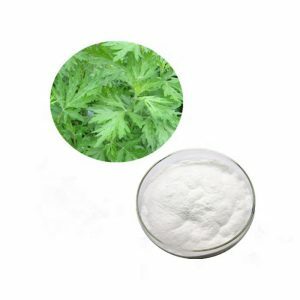 Tetrahydropalmatine (THP) is an isoquinoline alkaloid found in several different plant species, mainly in the Corydalis genus, but also in other plants such as Stephania rotunda. Tetrahydropalmatine is extracted from Corydalis Yanhusuo. 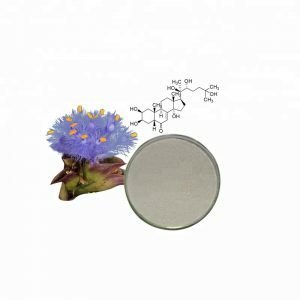 Stanford Chemicals has been providing quality Tetrahydropalmatine and many other natural plant extracts for over 15 years. Handling of Tetrahydropalmatine should only be performed by personnel trained and familiar with the handling of potent active pharmaceutical ingredients. Moderate to severe irritant to the skin and eyes. 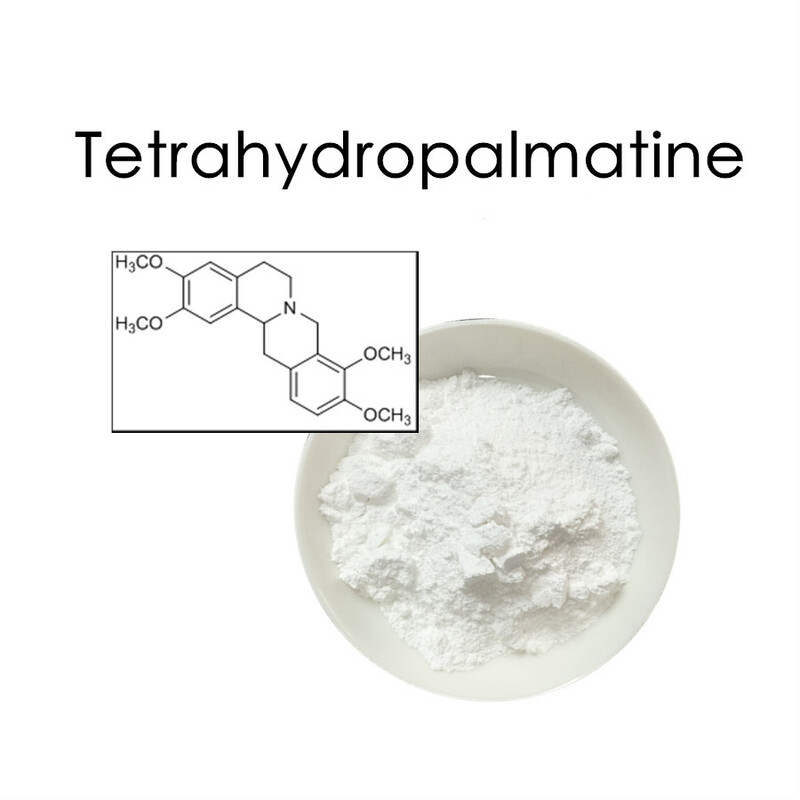 What’s the Function of Tetrahydropalmatine Powder? 1. Tetrahydropalmatine has a protective effect on liver injury induced by carbon tetrachloride in mice. 2. Tetrahydropalmatine has analgesia and sedative-hypnotic activity, can depress the chronic persistent pain and splanchna dull pain. 3. 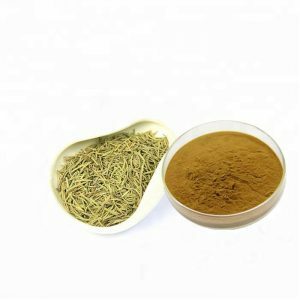 Tetrahydropalmatine has the effect of promoting blood circulation to remove blood stasis and promoting circulation of qi to relieve pain. 4. 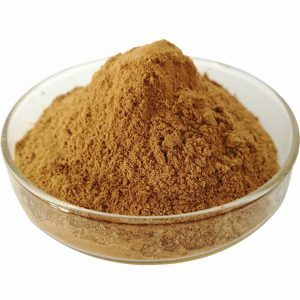 Tetrahydropalmatine is often used for hypochondriac pain due to stagnation of the liver-qi, stomachache due to stagnation of the stomach-qi, hernial pain. 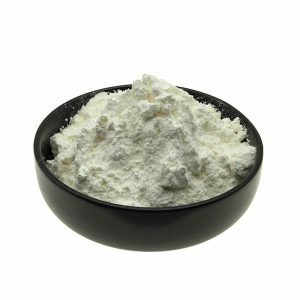 What’s the Application of Tetrahydropalmatine Powder? 1. It has the effect of promoting blood circulation to remove blood stasis and promoting circulation of gas to relieve pain. 2. It is often used for hypochondriac pain due to stagnation of the liver-gas, stomachache due to stagnation of the stomach-gas, hernial pain. 3.Tetrahydropalmatine/Rotundine have analgesia and sedative-hypnotic activity, can depress the chthonic persistent pain and splanchna dull pain. 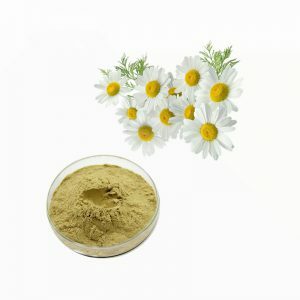 It has the effect of promoting blood circulation to remove blood stasis and promoting circulation of qi to relieve pain. 4. It is often used for hypochondriac pain due to stagnation of the liver-qi, stomachache due to stagnation of the stomach-qi, hernial pain. Tetrahydropalmatine has a protective effect on liver injury induced by carbon tetrachloride in mice.